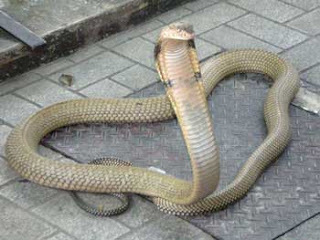 Info Bee: 5 Head Snakes Real or Real ? 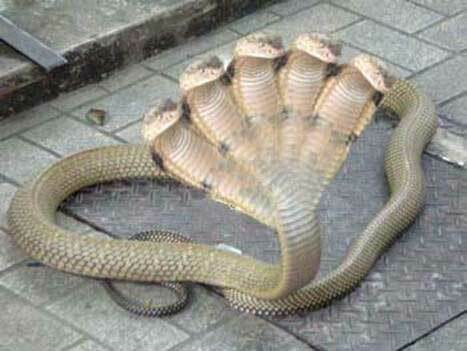 I heard some facts about the five headed snakes which was circulating via emails. 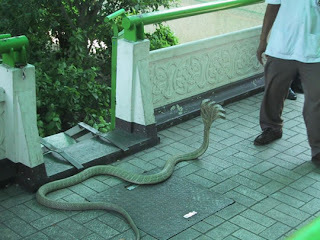 Most of them said that this five headed snake was found at Kukke Subramanya. Kukke Subramanya is a Hindu temple which is located at a village of Subramanya of Karnataka in India. 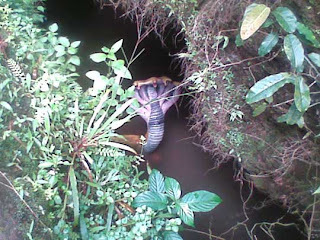 Now recently I came to know that, it's not true!!!! The fact is that the photos of this five headed snakes was modified from the normal one headed snake. The original photo of one headed snake was taken in the year 2003.